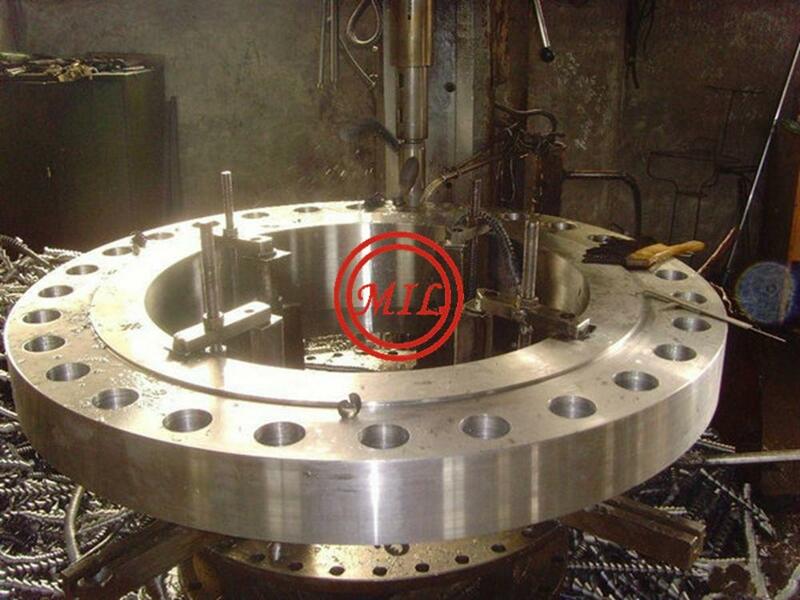 Specifications︰ API flanges are designed to handle very high pressures and temperatures. 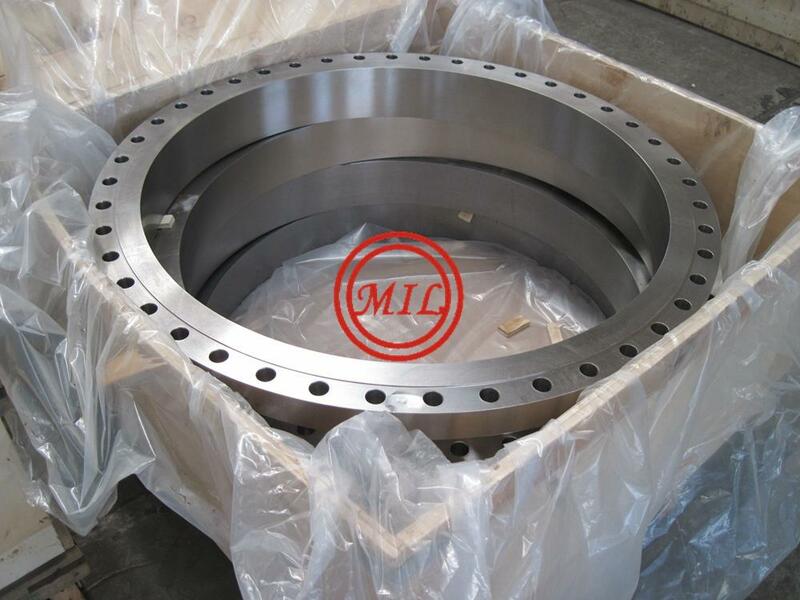 API flanges have a smaller bolt circle than MSS flanges. 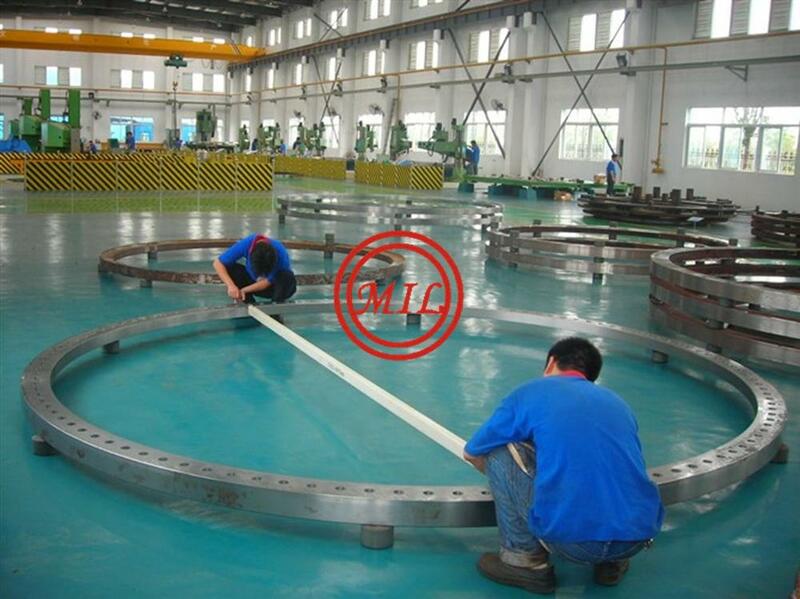 All API flanges are ring joint flanges. 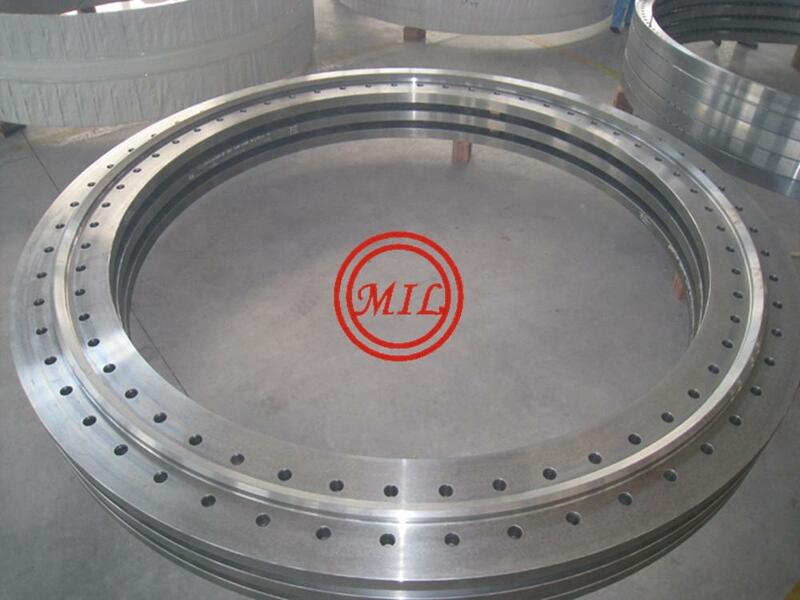 API flange standards start with a number followed by a letter. 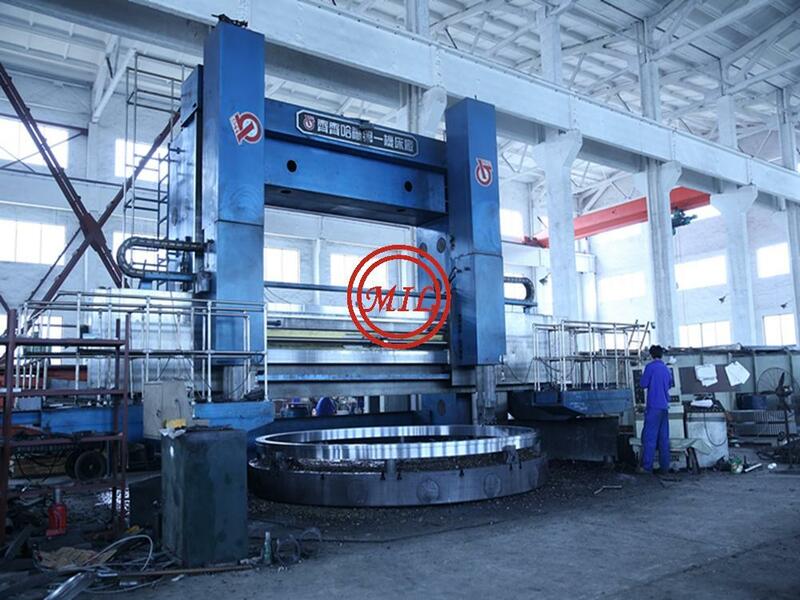 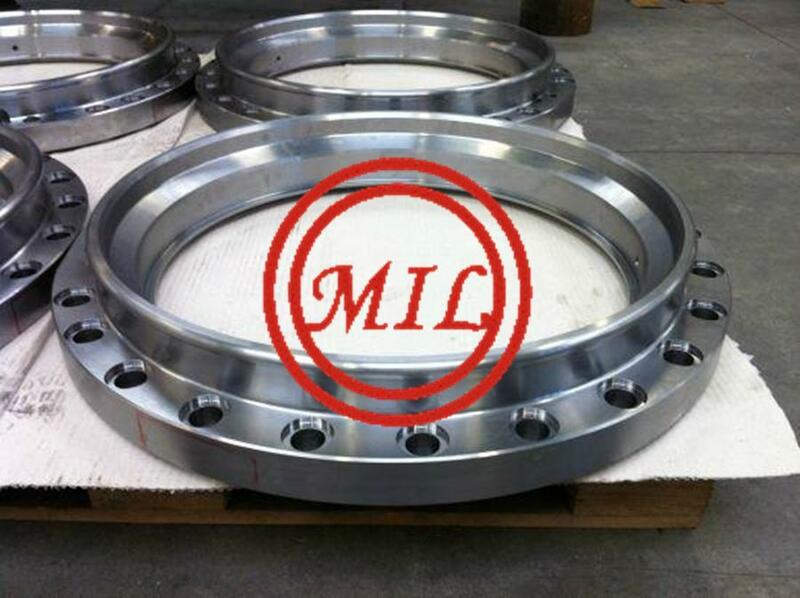 API standard 17D is the specification for sub-sea well head flanges. 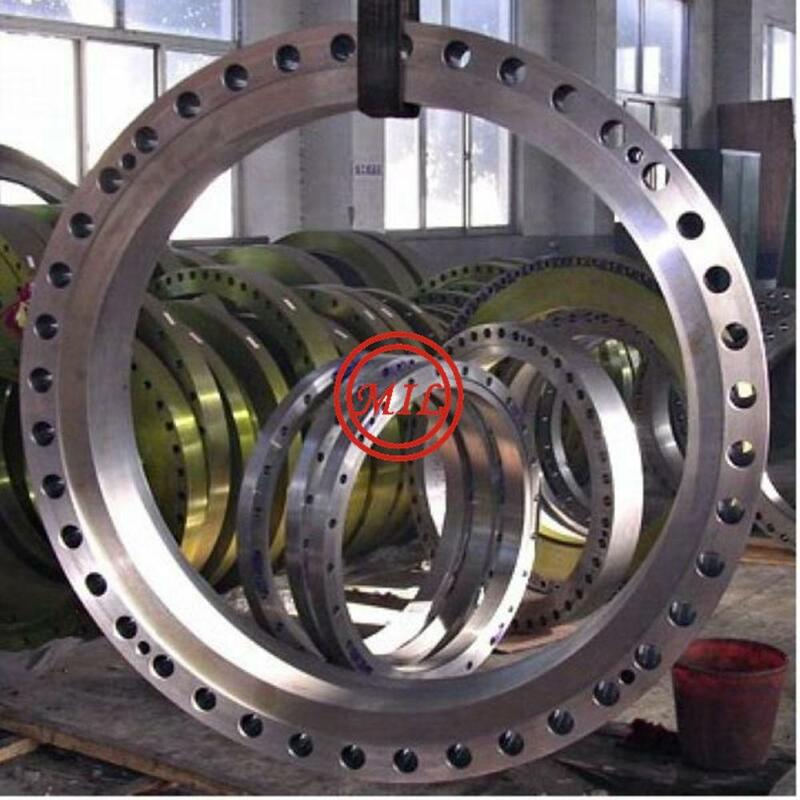 BS 10:1962 Specification for Flanges and Bolting for Pipes, Valves and Fittings (covering plain, boss, integrally cast or forged, and welding neck type flanges). 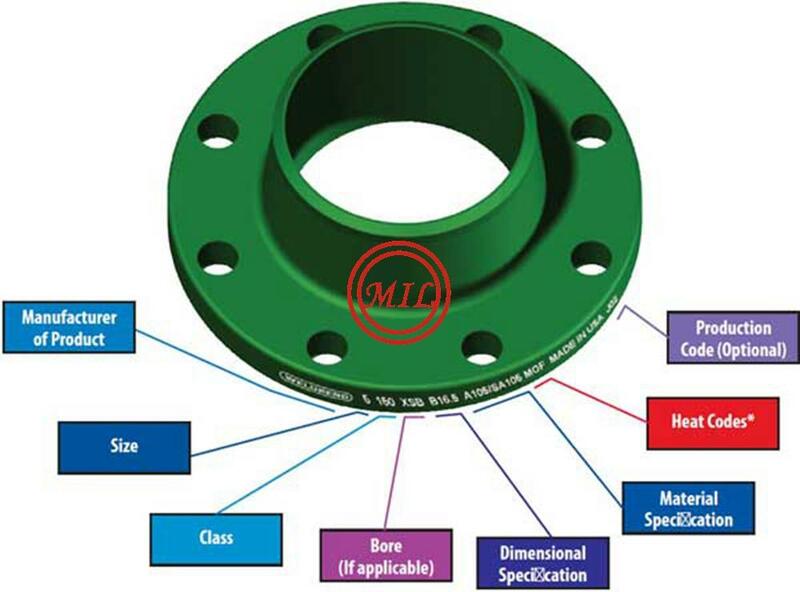 MSS SP-9 standard for spot facing flanges. 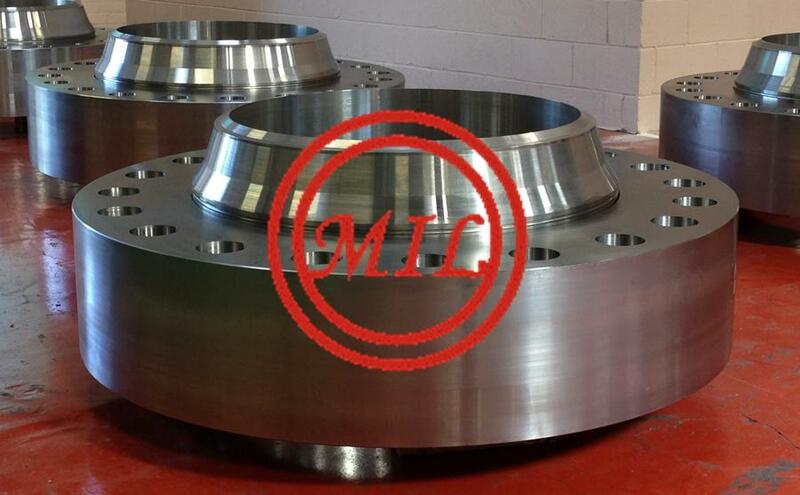 MSS SP-44 standard for steel pipeline flanges. 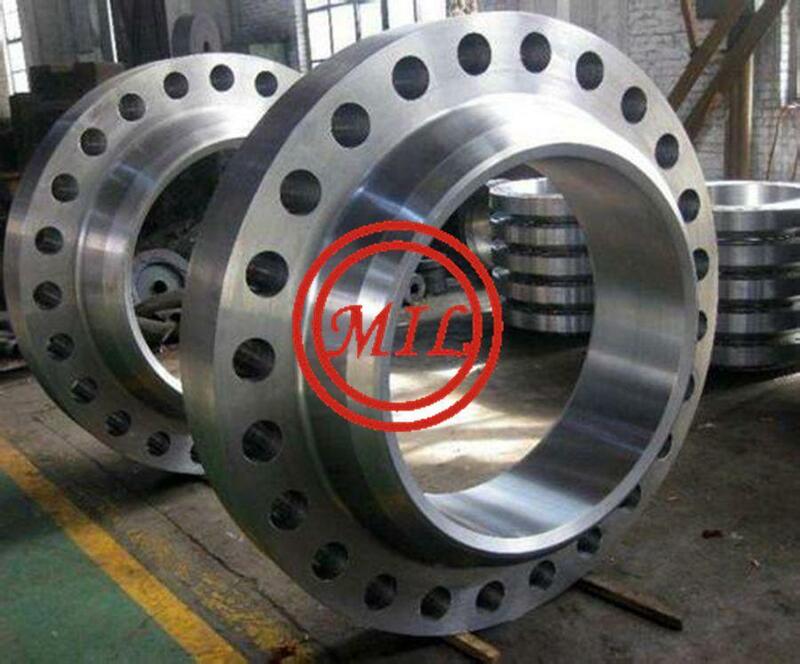 MSS SP-60 standard for connecting flange joint. 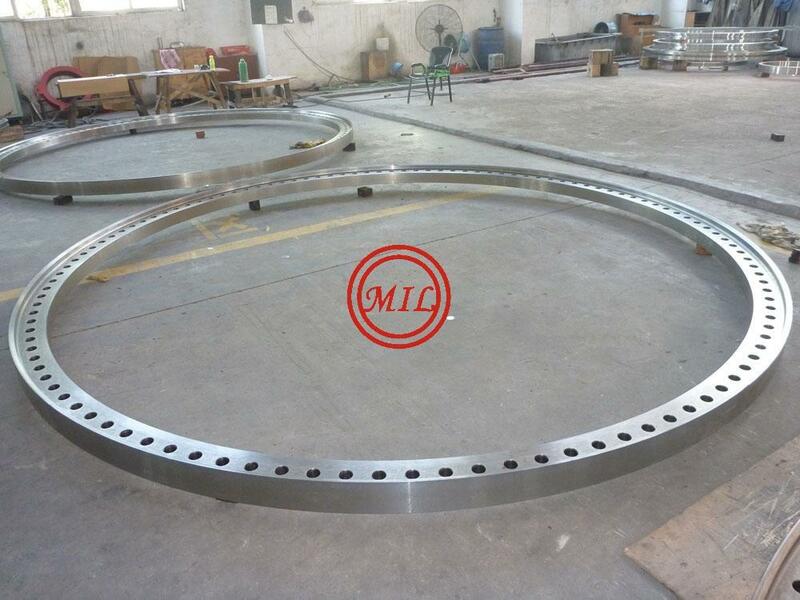 MSS SP-44 standard for steel pipeline flanges. 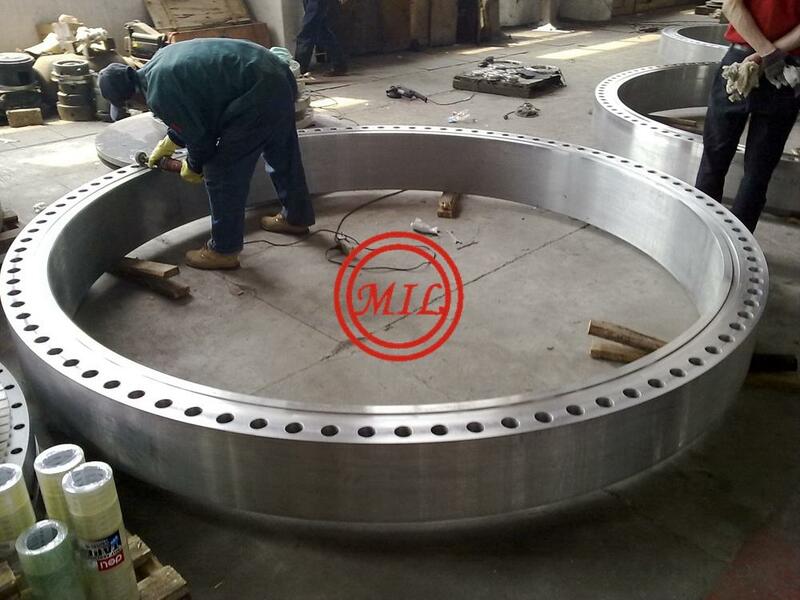 MSS SP-60 standard for connecting flange joint. 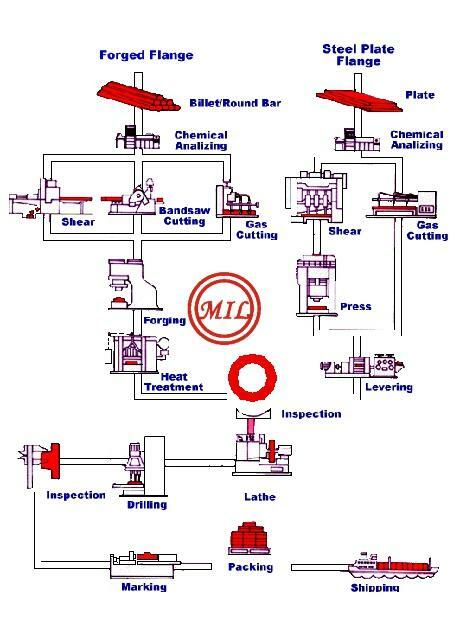 - Com Pescoço (Welding Neck), Encaixe (Socket Welding), Sobreposto (Slip On), Roscado (Threaded), Cego (Blind), Solto (Lap Joint), Pescoço com tomada de pressão (Welding Neck Orifice). 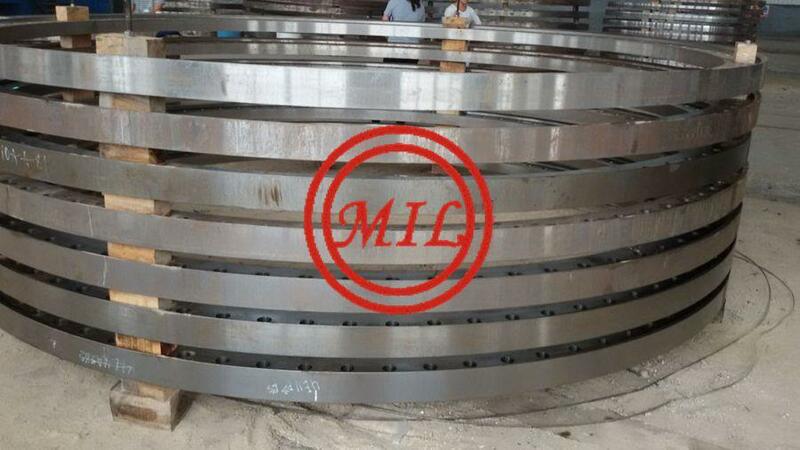 - Diâmetro nominal de 1/2 polegada até 114 polegadas, em todas as espessuras conforme ANSI B36.10 e ANSI B36.19 ou conforme desenho. 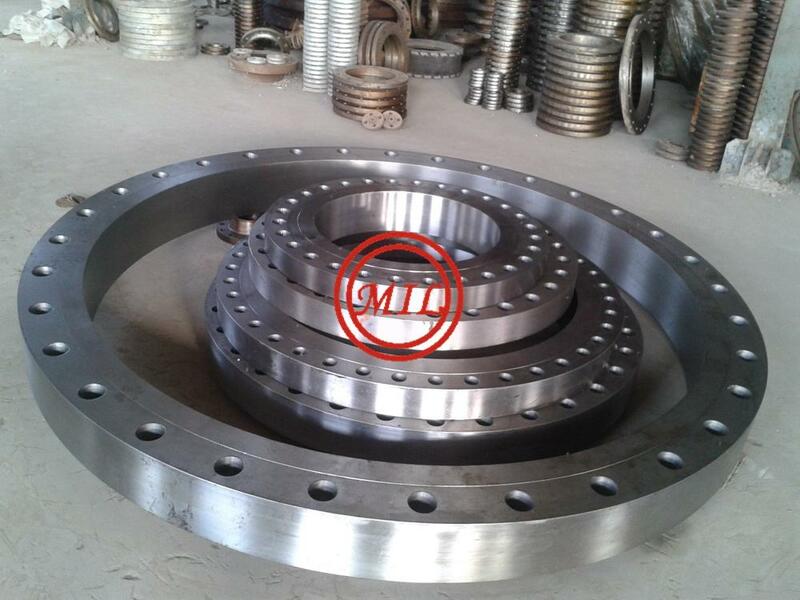 - Norma dimensional ASME B16.5 / B16.36 / B16.47 Serie “A” e Serie “B”/ MSS SP-44 / API 605 / API 6ª / API 17D / AWWA C207, ou Forjado Especial conforme desenho. 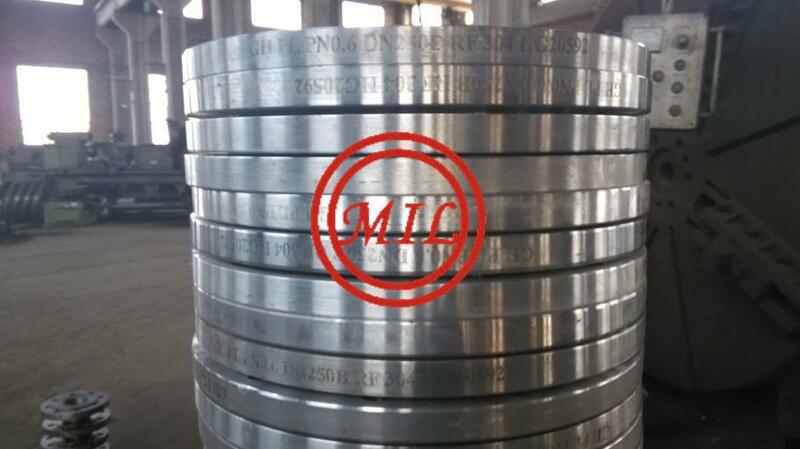 - Material ASTM A-105 / ASTM A-182 Gr. 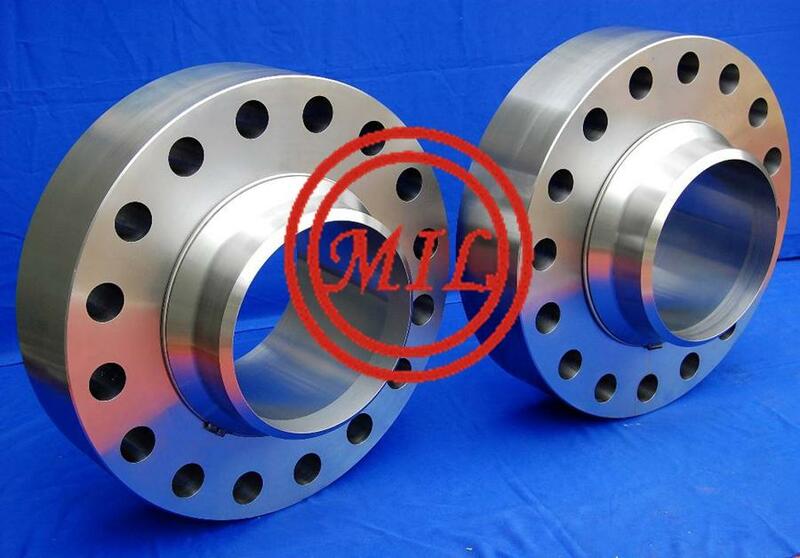 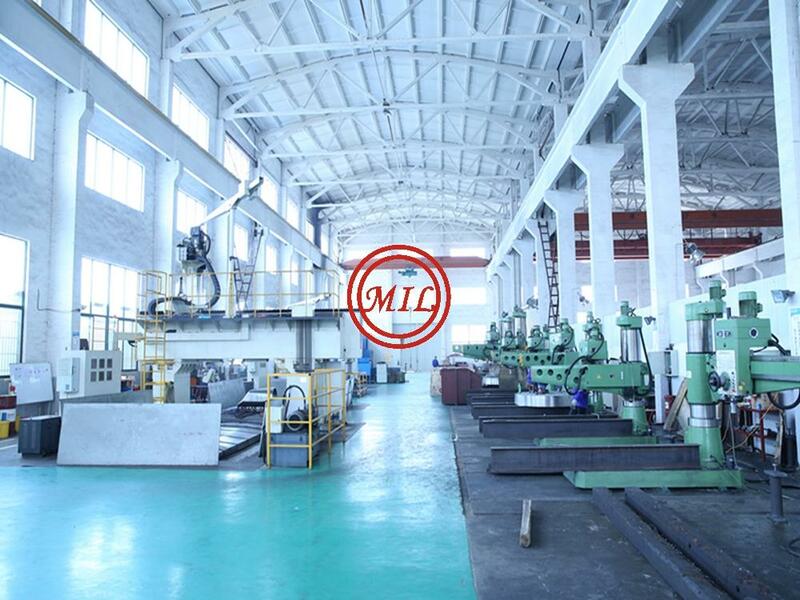 F5, F5a, F9, F11, F12, F304, F304H, F304L, F316, F316H, F316L, F317, F317H, F317L, F321, F321H, F321H, F347, F347H, F347L/ ASTM A-350 Gr.LF1, LF2, LF3 / ASTM A-694 Gr. 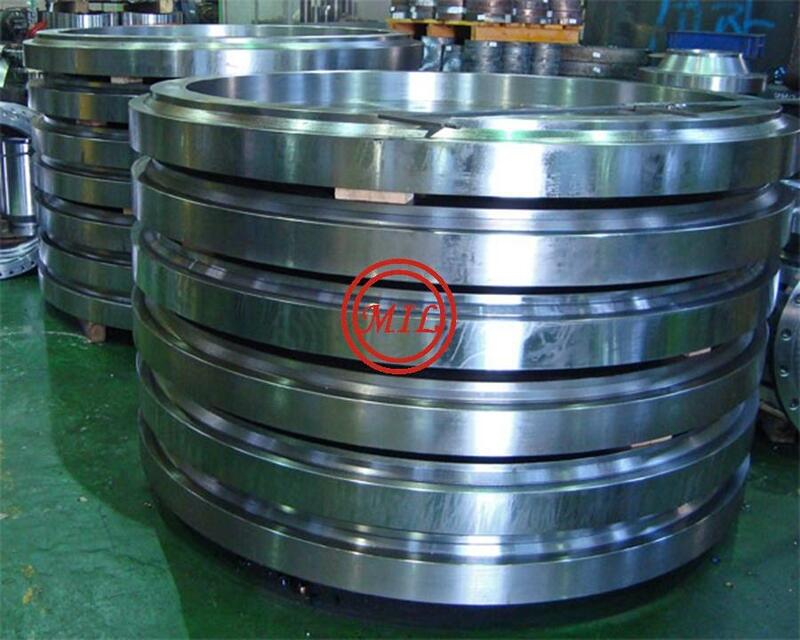 F42, F46, F48, F50, F52, F56, F60, F70, F75.